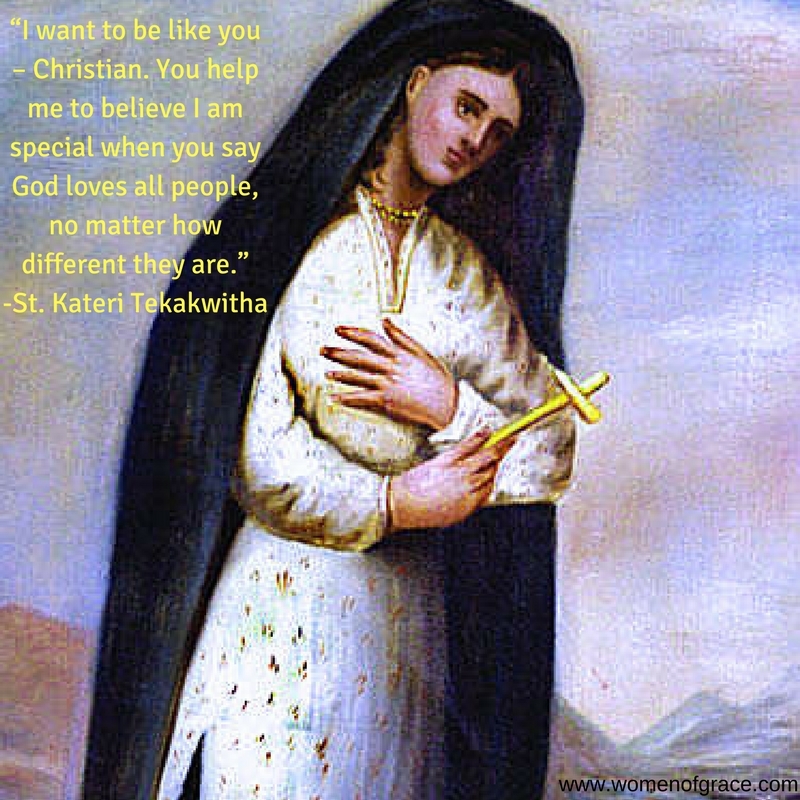 St. Kateri: The Little Saint Who Can . . . and Did! It all started on October 9, 2015, in Irondale, Alabama, the home of the Eternal Word Television Network. 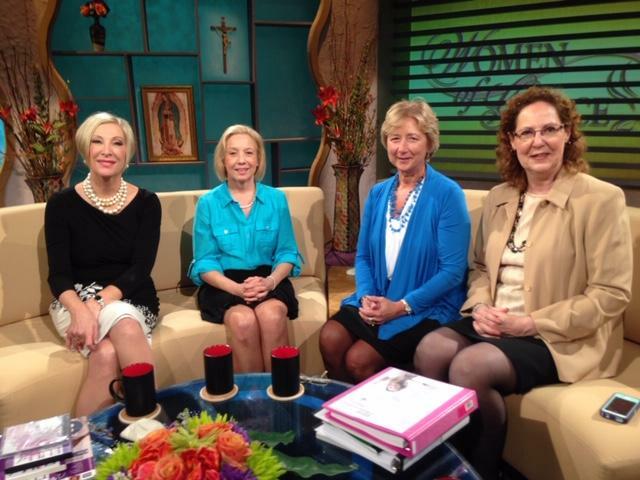 I was at the Network with the co-developers of the Young Women of Grace Facilitator/Teacher Guide, Mary Dillenback and Susan Jacobsen for a few days to tape shows about our new program. On the final day of our visit, we were getting ready to do a “live” show which meant that the audience would be able to call in and ask questions about Young Women of Grace. 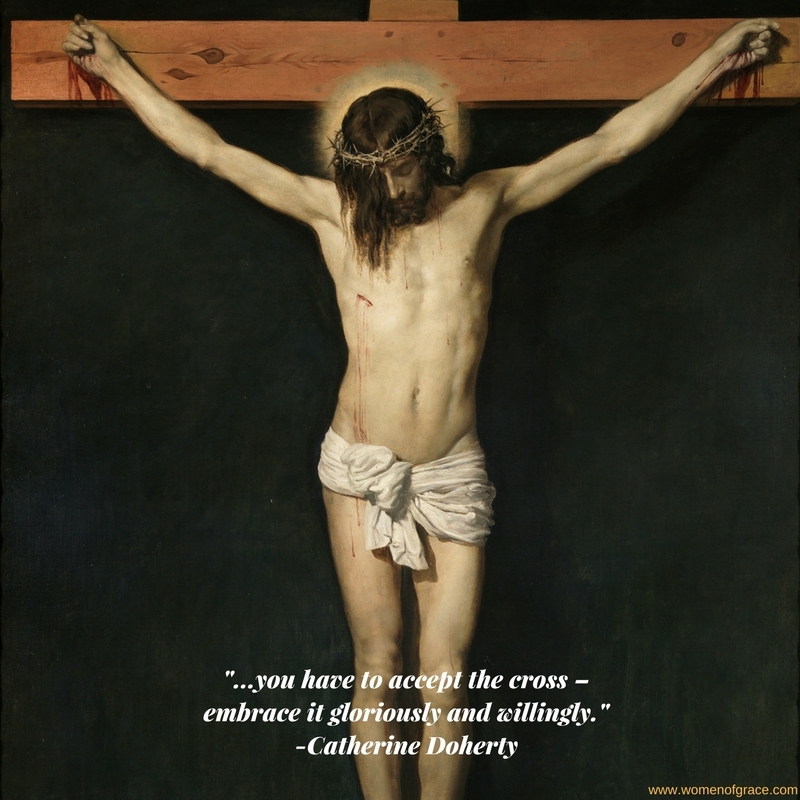 To what extent do I help people believe they are special, no matter how different they are? Who can I help in this way today? Don’t miss the Women of Grace® National Conference in Albuquerque, NM, September 8-10, 2017! Click here for details!